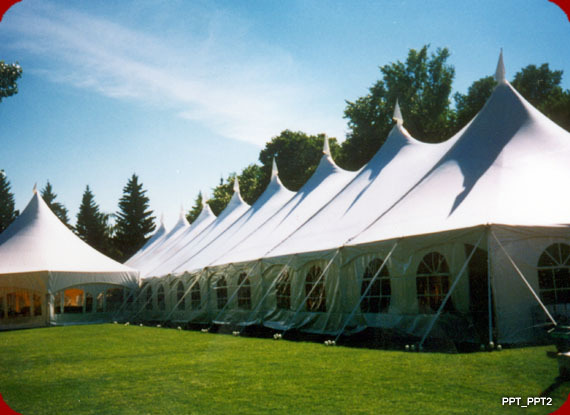 As a tent rental company owner, you face many important decisions while trying to keep the business running smoothly and your customers happy. 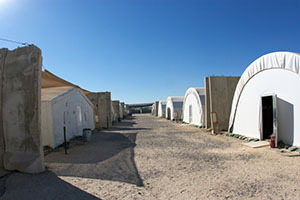 Determining which fabric tent manufacturer will best serve your organization’s needs is, arguably, the most critical. Opaque materials do not allow light to pass through or penetrate them. For textiles, the measurement of opacity in the fabric refers to the percentage of light it blocks out. Think about completely opaque materials like blackout fabrics -- these provide absolute coverage from light. 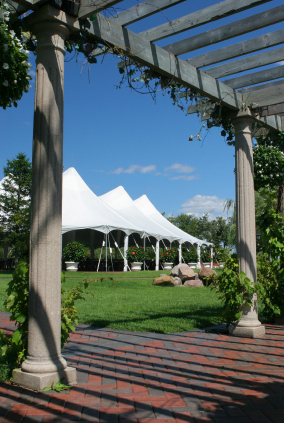 You might see these kinds of specialty fabrics used in wedding or party tents. But did you know that fabrics come in varying levels of opacity? 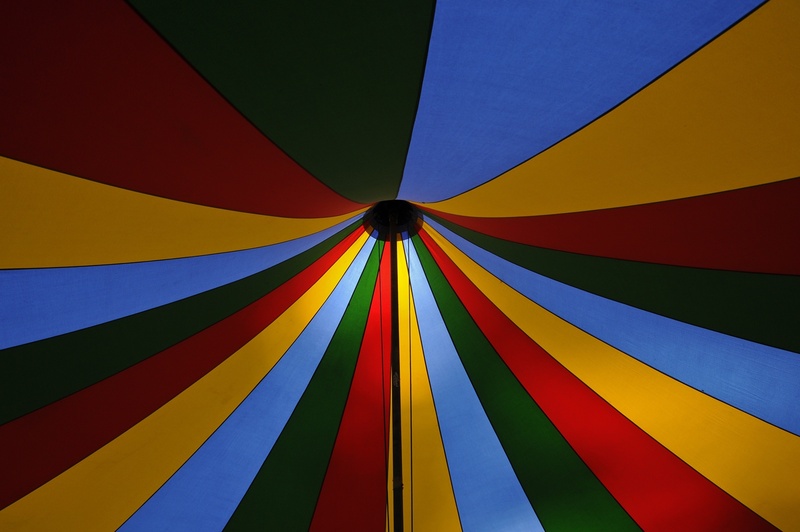 When it comes to selecting a fabric supplier for your tent rental company, there are several factors to take into consideration. Providing your customer with a high-quality product is extremely important, so finding a top-notch fabric is critical. Durability is paramount; lower-grade materials may have lower initial costs, but as they degrade and necessitate replacement, overhead begins to pile up. While a material supplier with excellent products may seem appealing, their inflexible or pushy customer service might be a major detriment to a successful professional relationship. 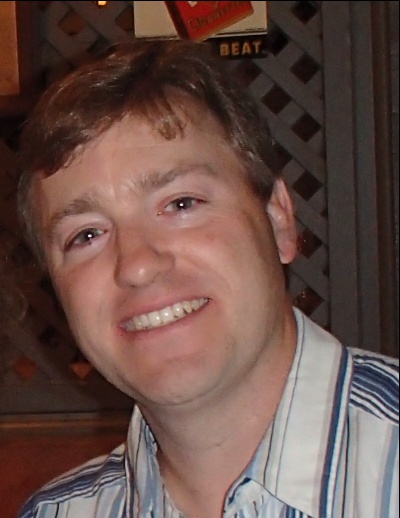 As a small business, profit margins can be slim and you want to be able to trust that the people providing your tent fabric care about your bottom-line. When you think of fabrics, you probably don’t think of the military. But, the military uses specialty fabrics for a variety of uses. In fact, the military uses specialty fabrics for more than just things like uniforms and tent fabric. Take a walk or drive around local parks and event spaces any time of the year and you'll see on thing pop out at you again and again. Party tents. 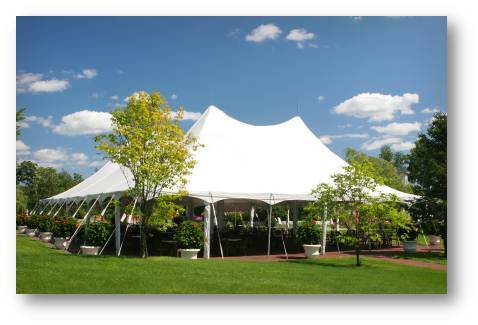 Weddings, birthdays, graduations, retirements, corporate events — name the event and you will likely see a tent accompany the festivities. You've recently become engaged, and you're planning your wedding day. One of the most important decisions is the venue. 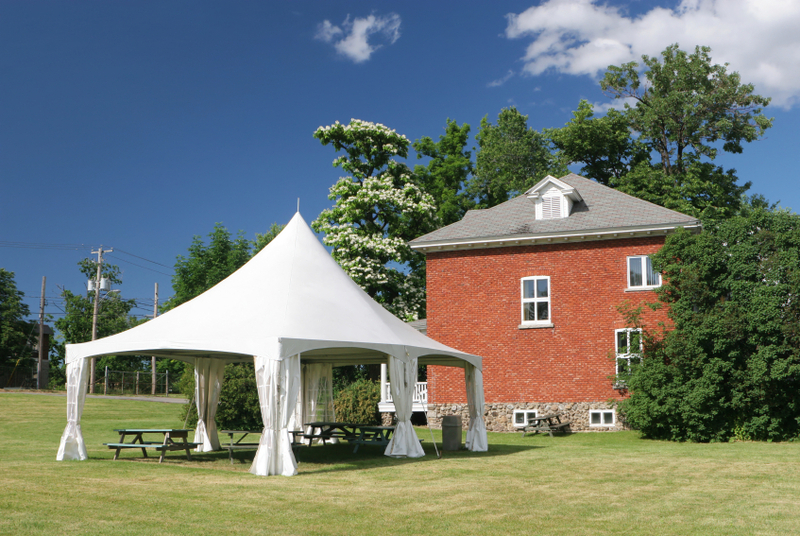 A tent rental made with Herculite Tent Fabric is a popular choice, as it gives you lots of scope to plan a personally themed wedding that has a touch of the outdoors.